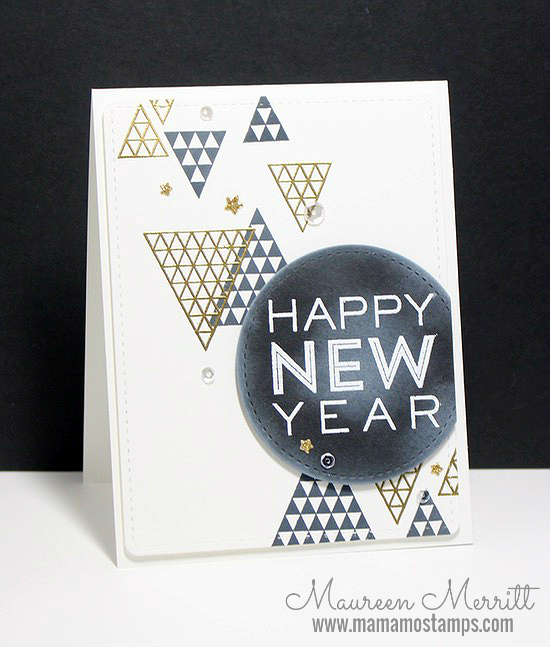 Mama Mo Stamps: Happy New Year!! I love your classy card, Mo! A very big HAPPY NEW YEAR to you, too!